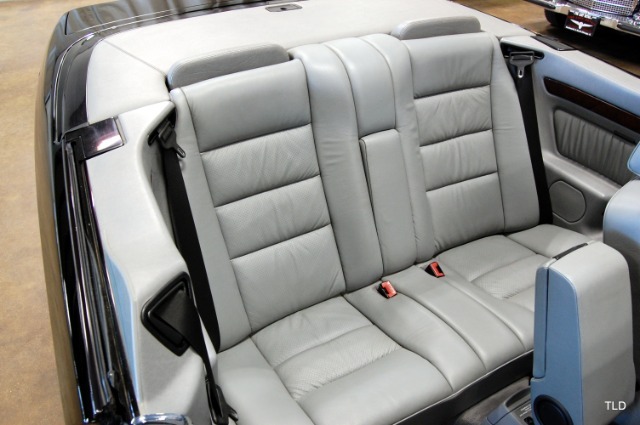 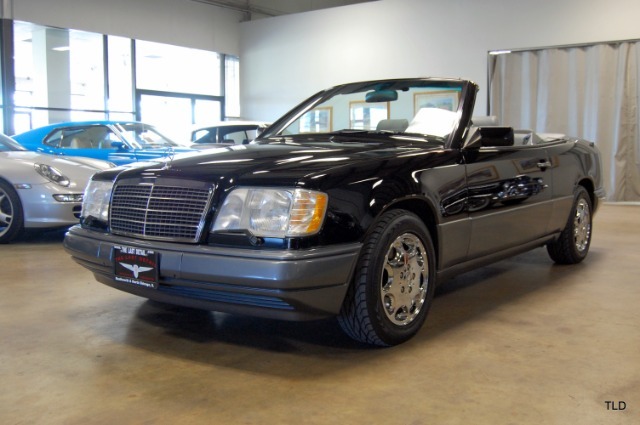 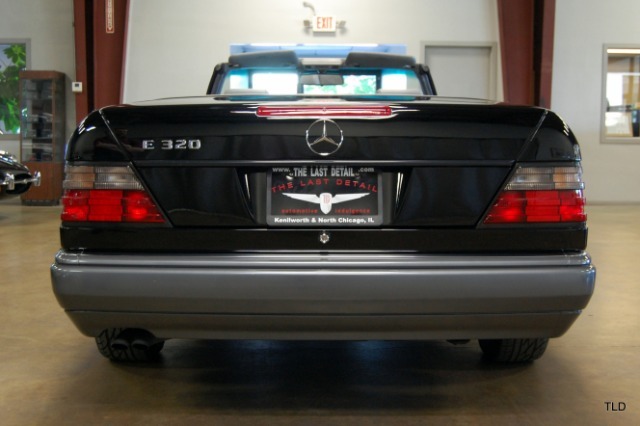 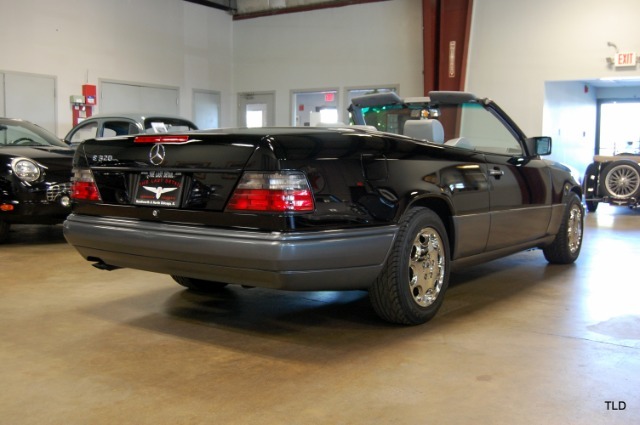 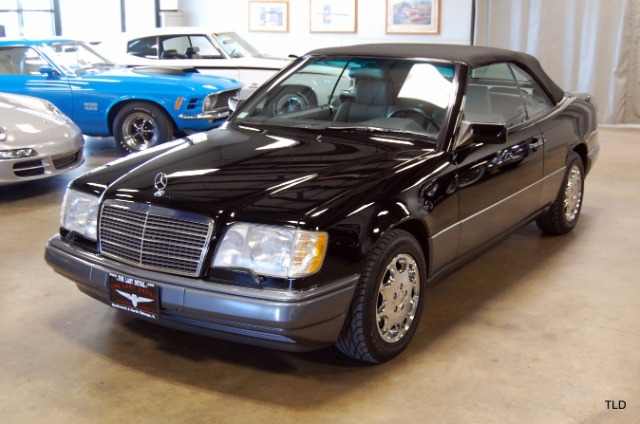 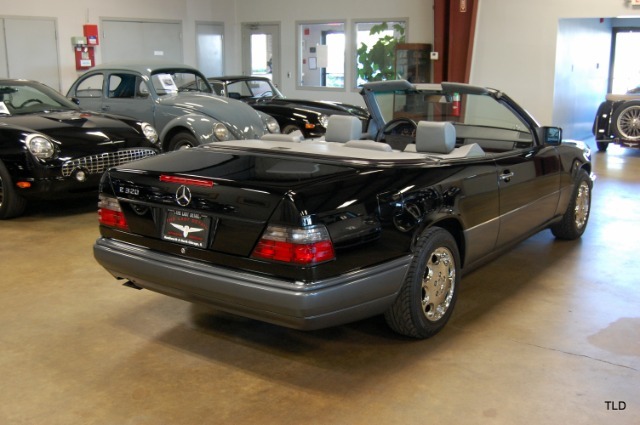 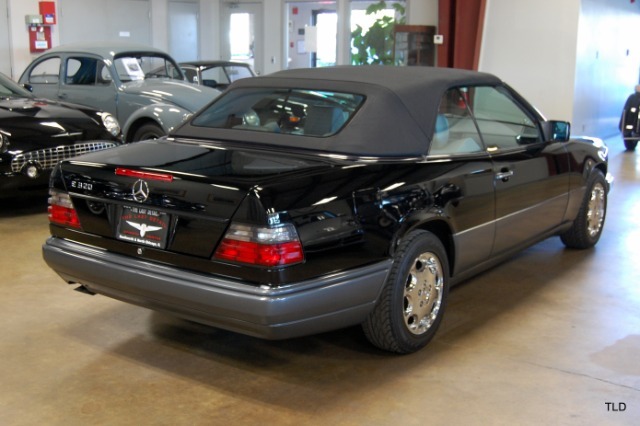 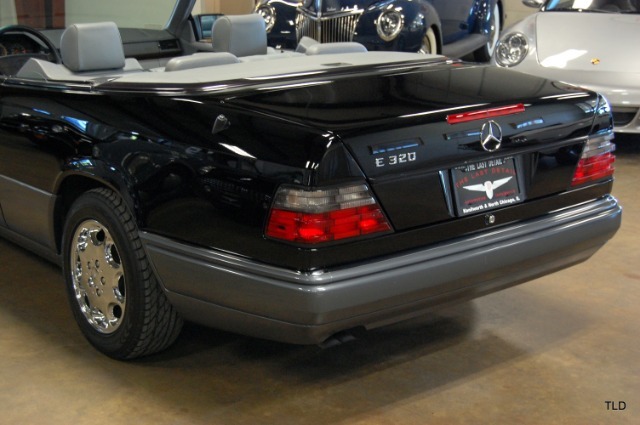 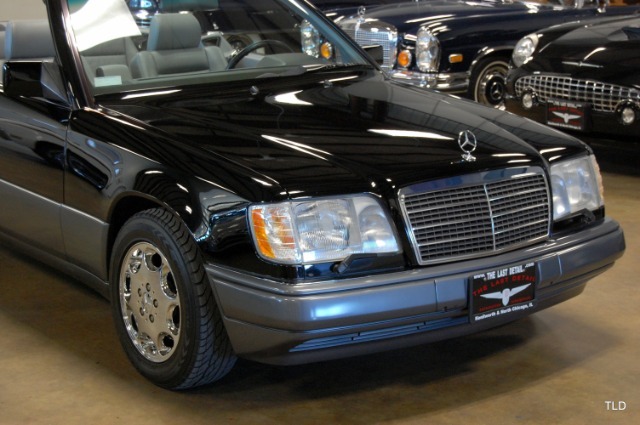 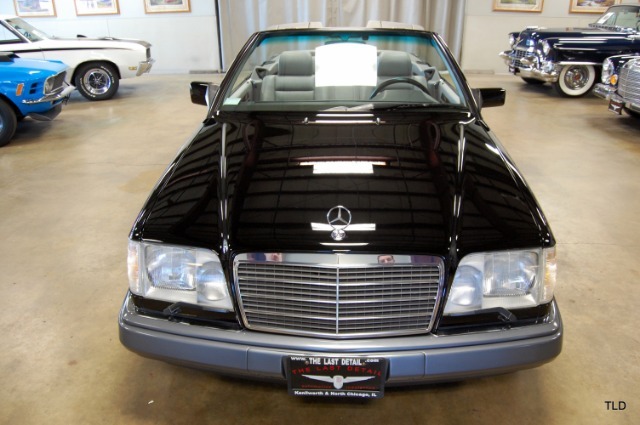 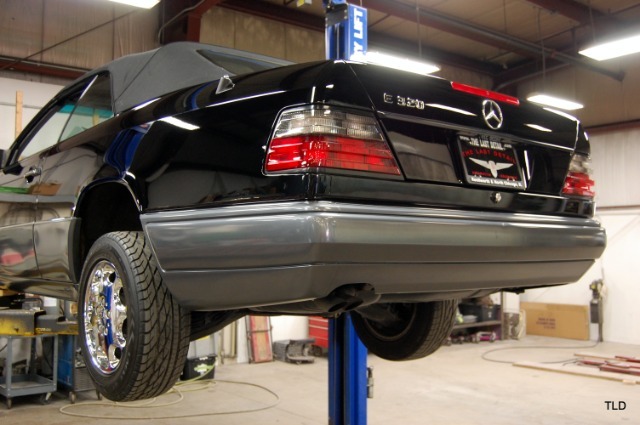 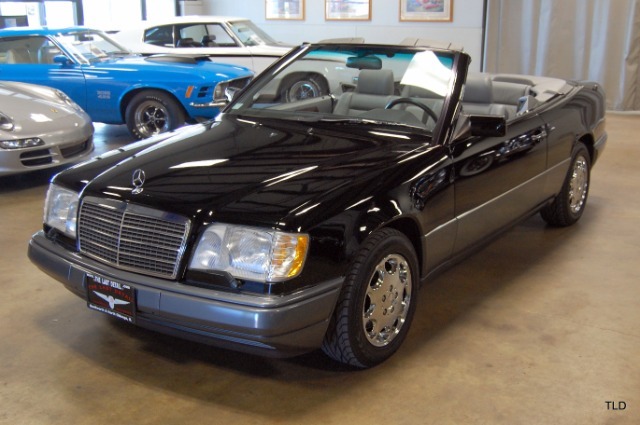 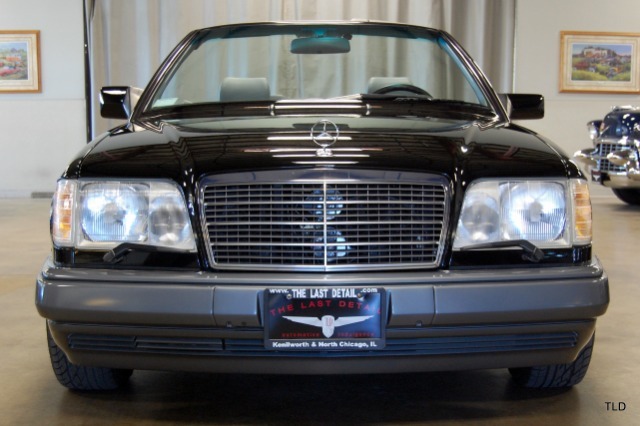 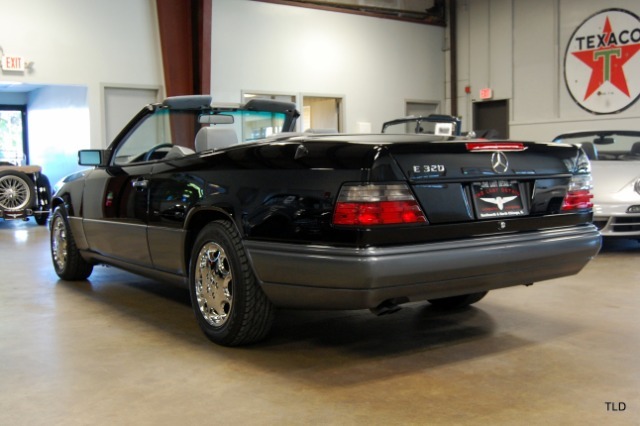 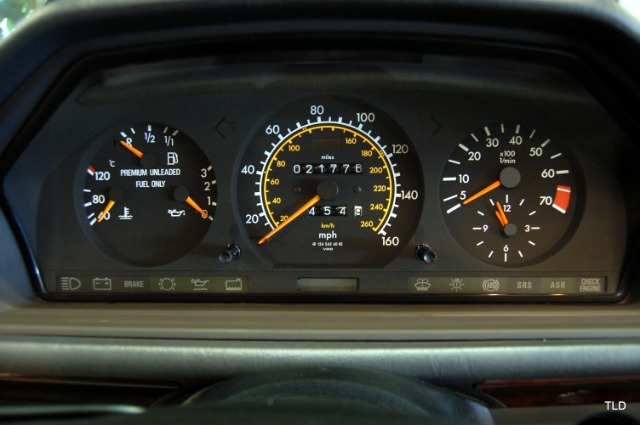 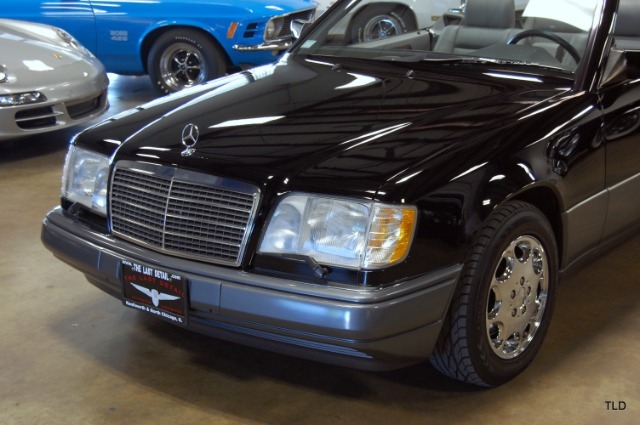 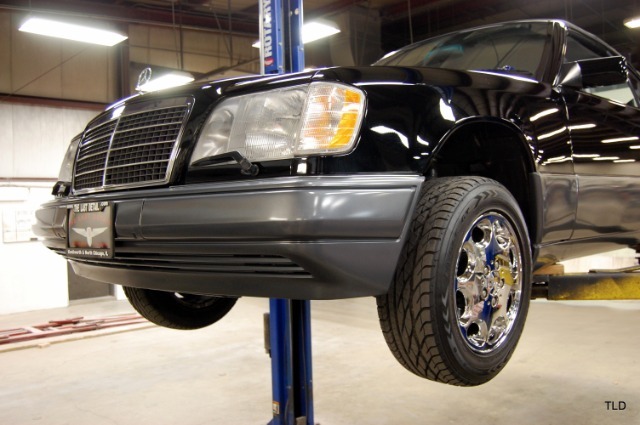 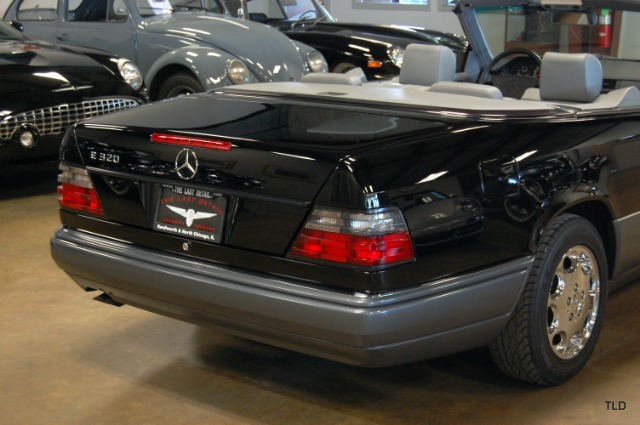 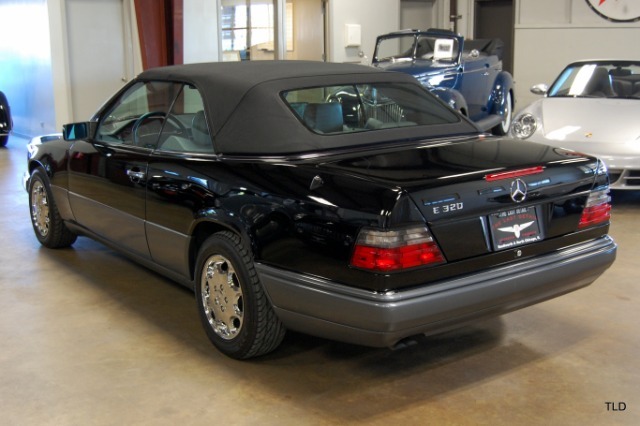 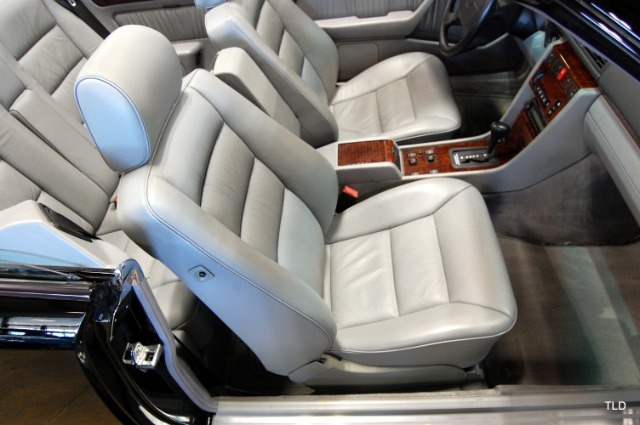 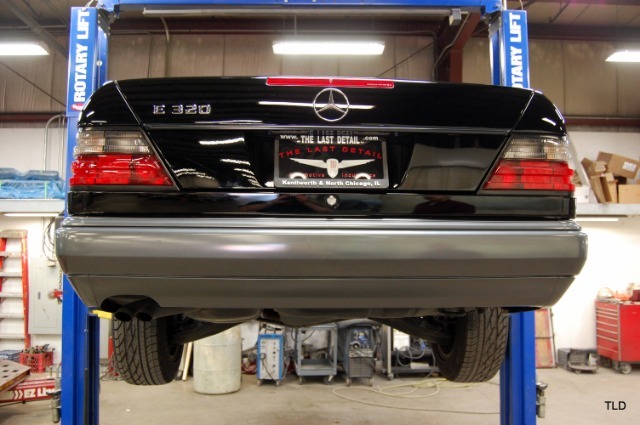 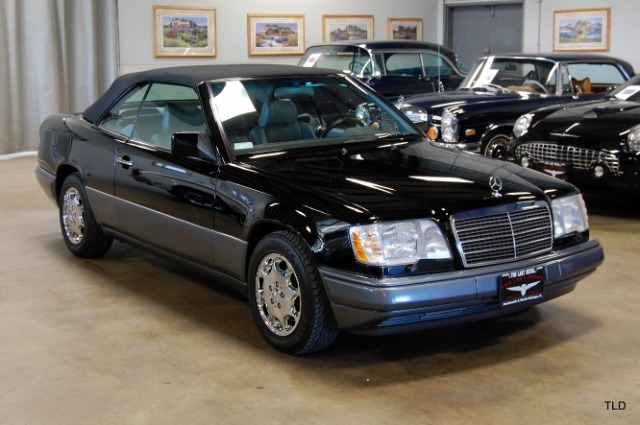 Elegantly finished in Black and complemented by a grey leather interior and black soft top this all original E320 is nearly flawless throughout. 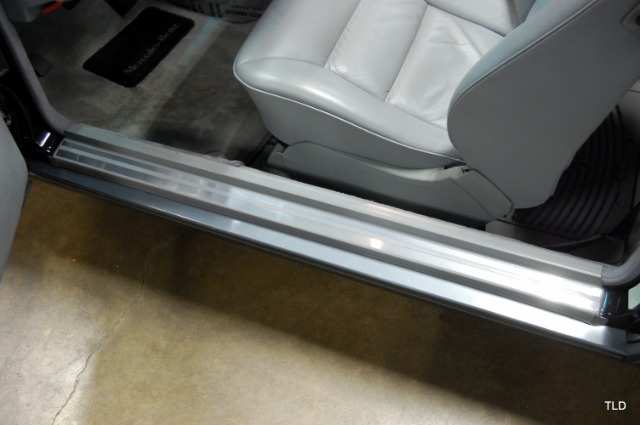 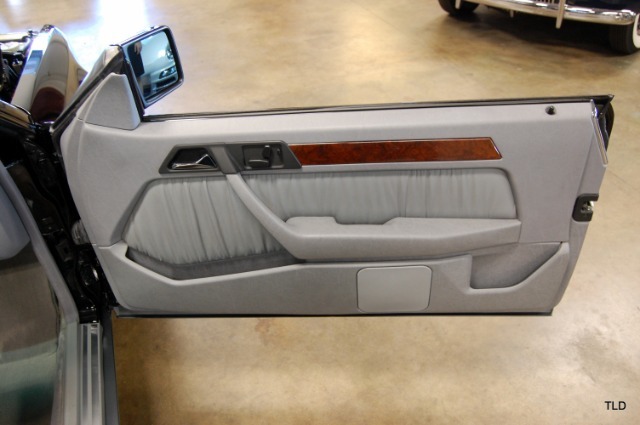 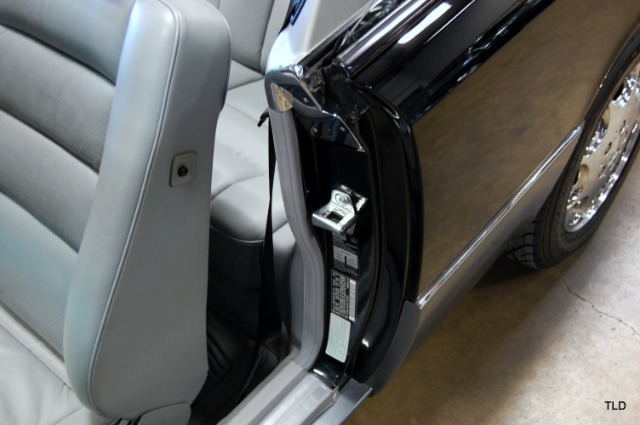 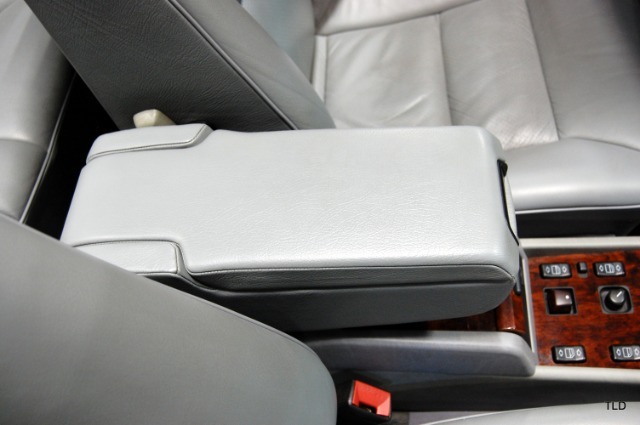 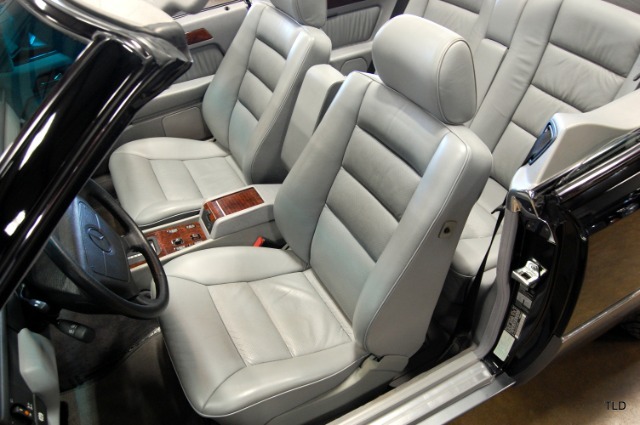 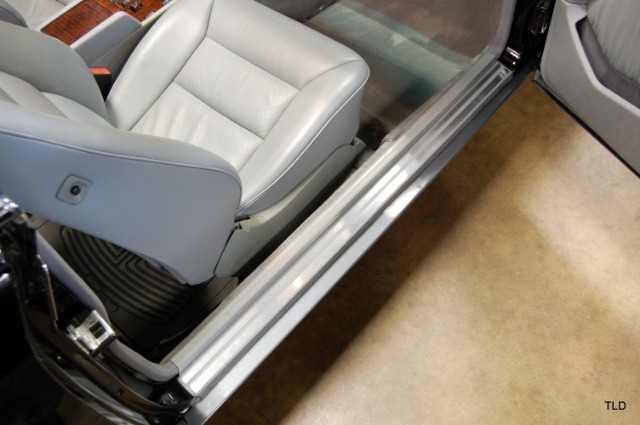 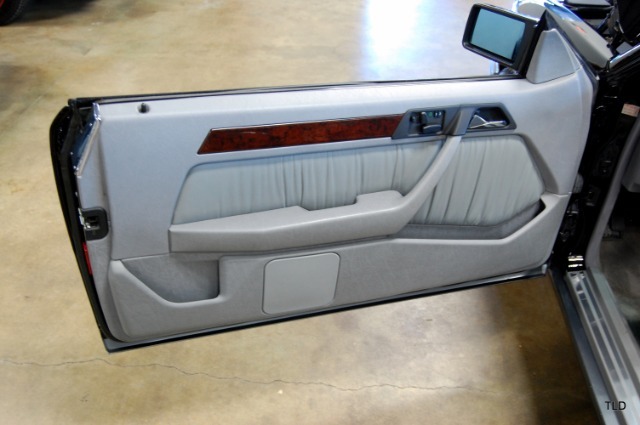 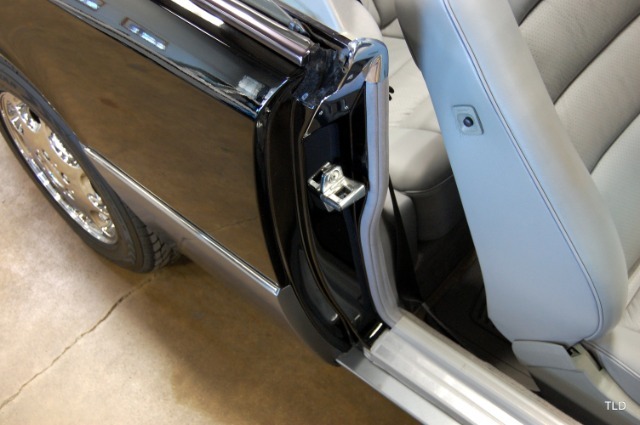 Inside the cabin youll find grey leather seats that are complemented by a burled wood inlay that wraps around the dash and console. 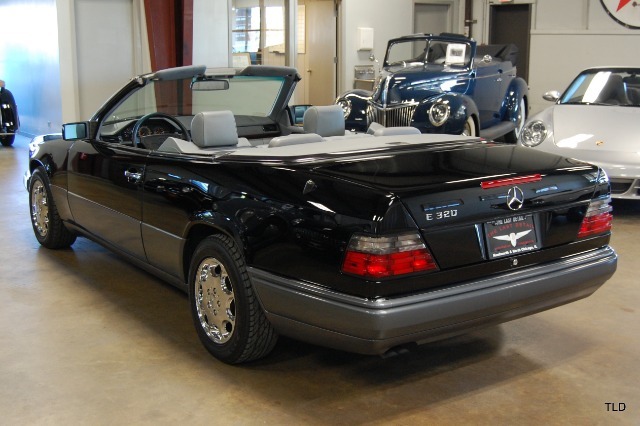 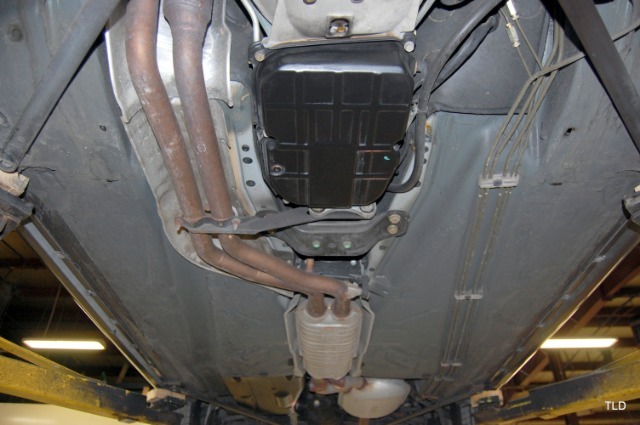 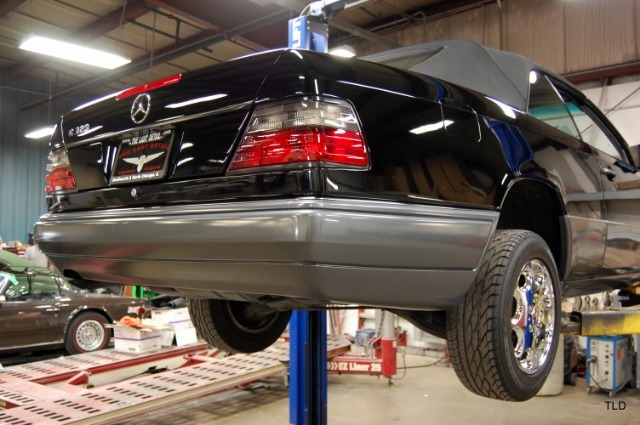 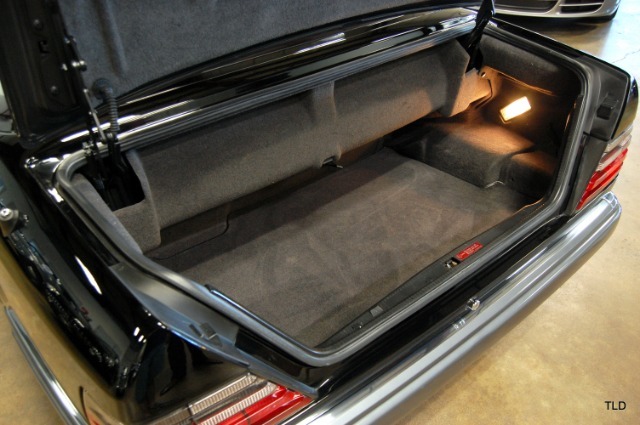 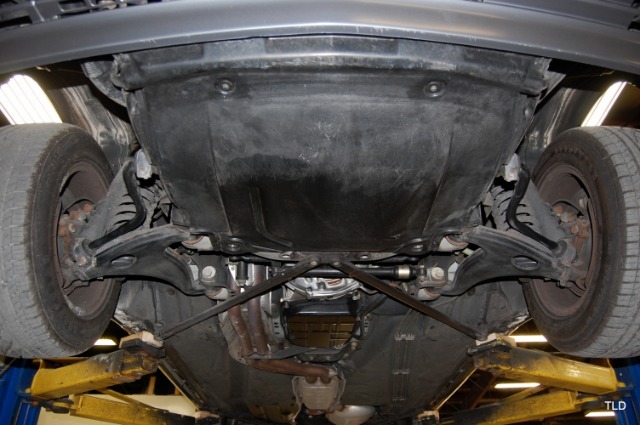 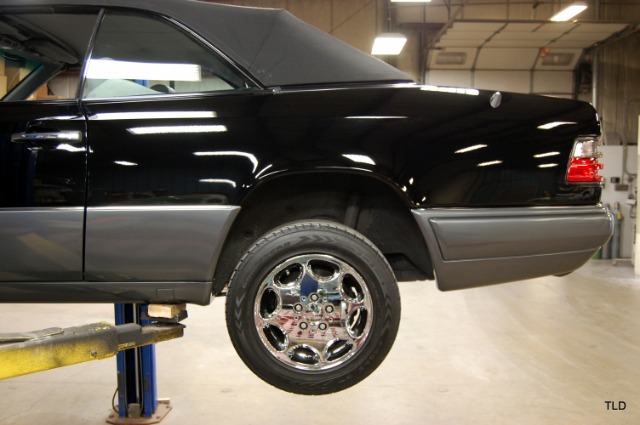 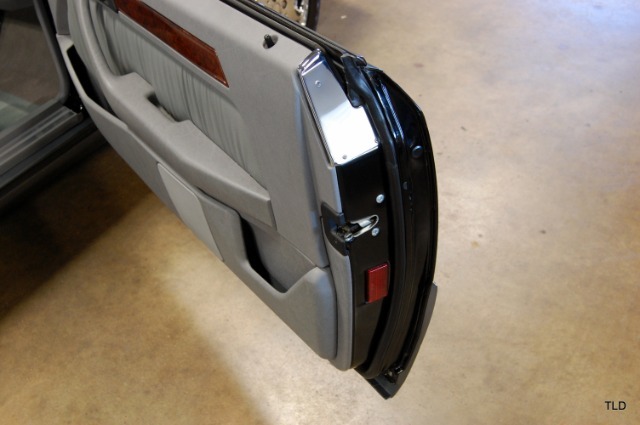 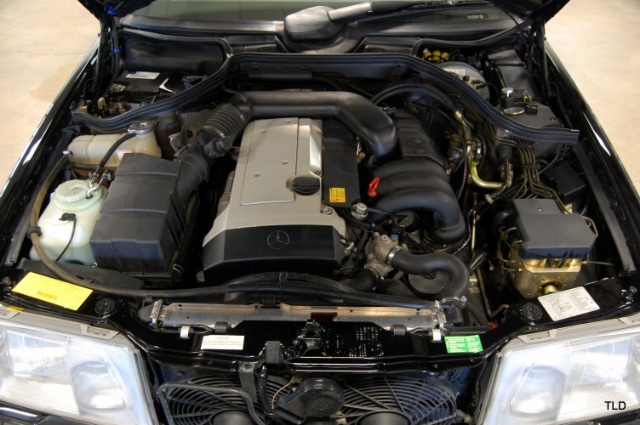 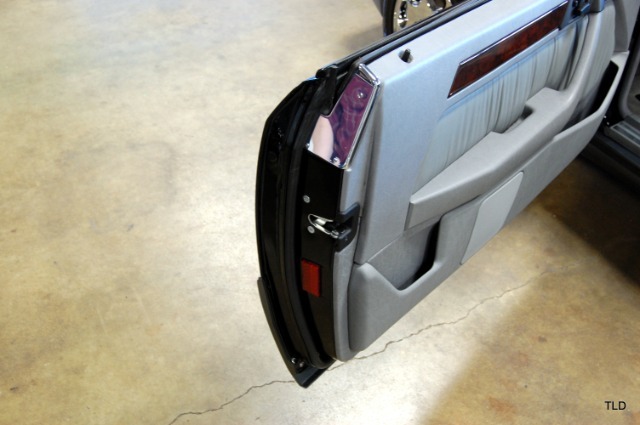 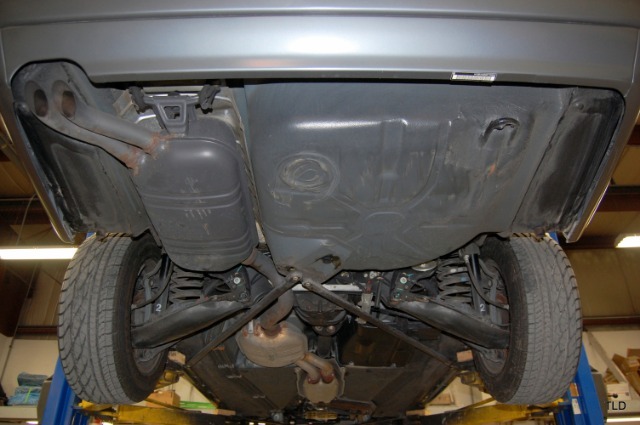 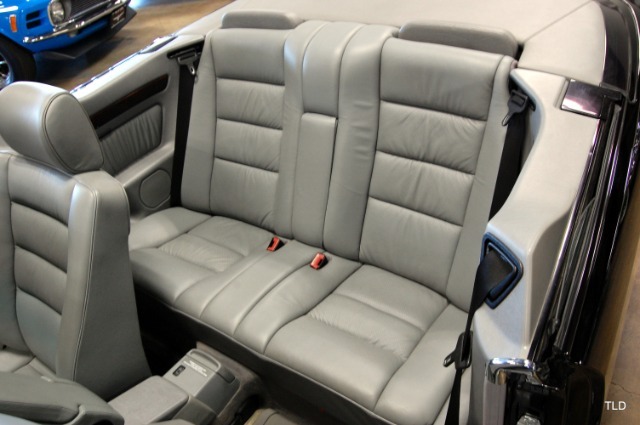 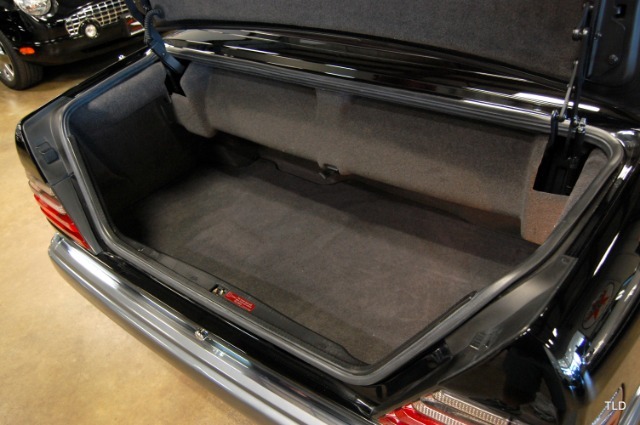 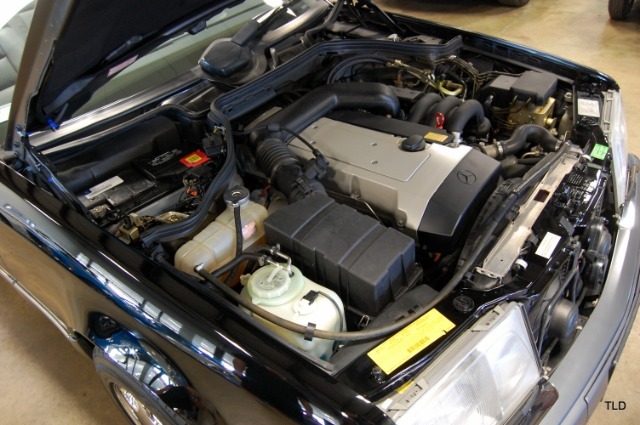 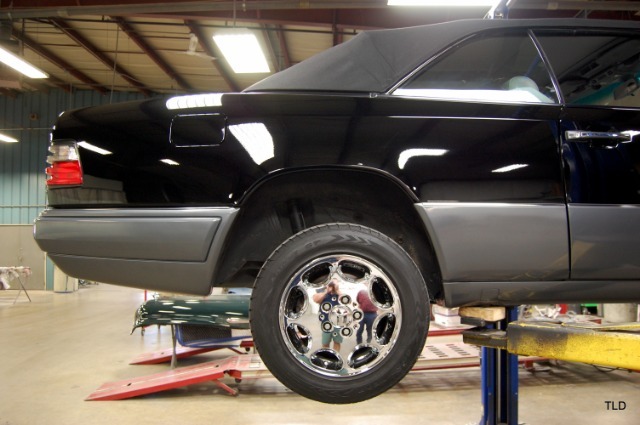 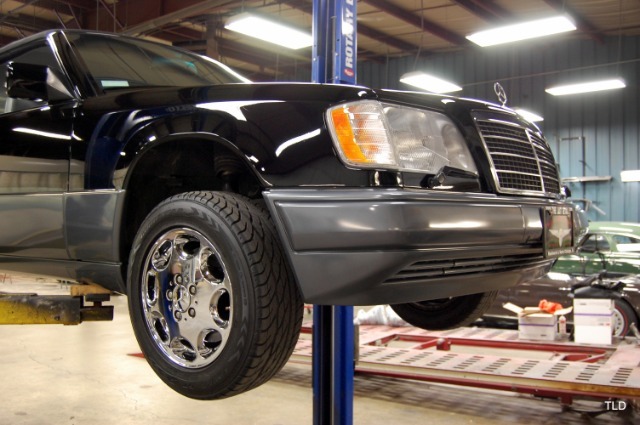 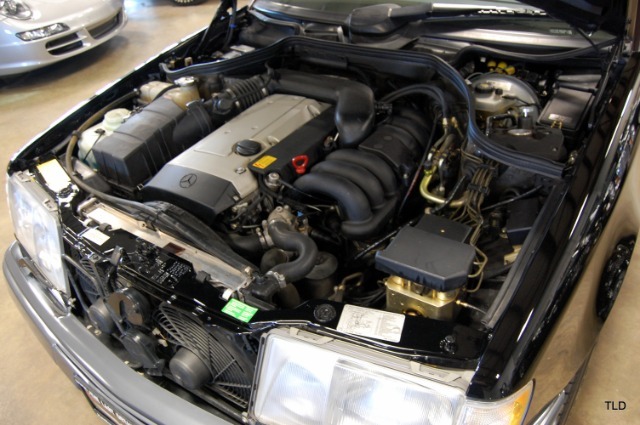 Seasonally driven, this E320 Cabriolet has covered just over 900 miles annually and has been meticulously maintained by both owners. 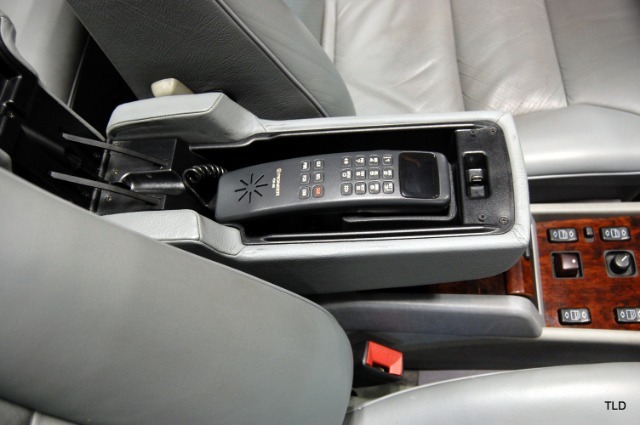 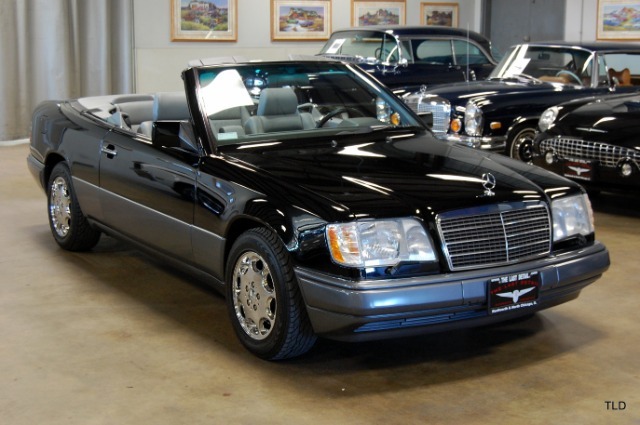 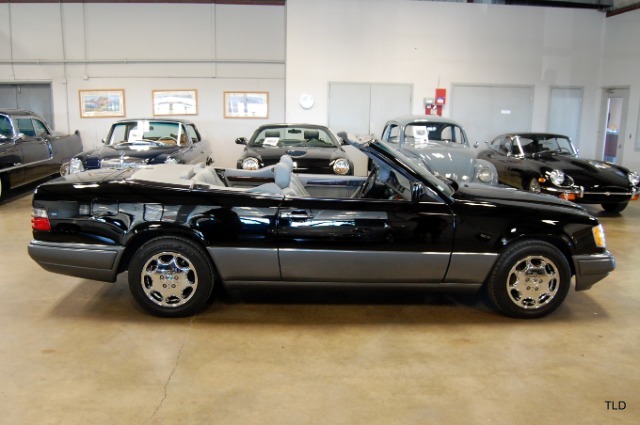 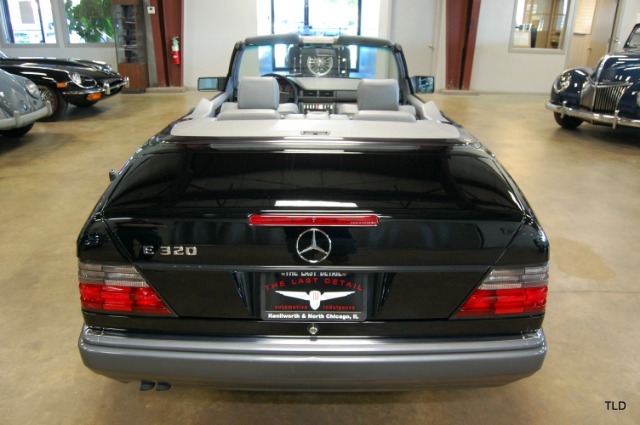 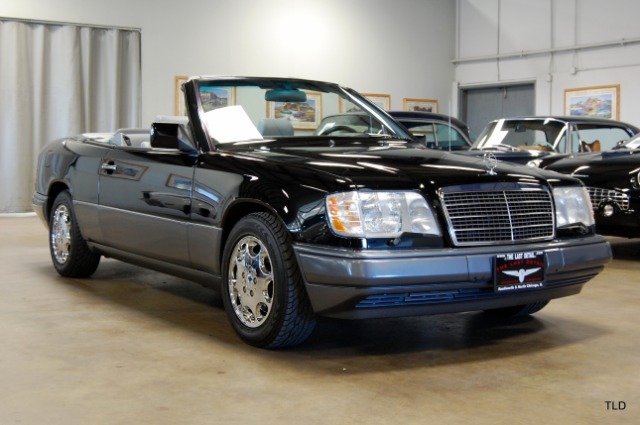 Low production figures and impeccable condition make this E320 Cabriolet a true collectible, so give us a call for more information today!